Welcome you to Thailand, the amazing land plenty of Smiles & Thai cultures. 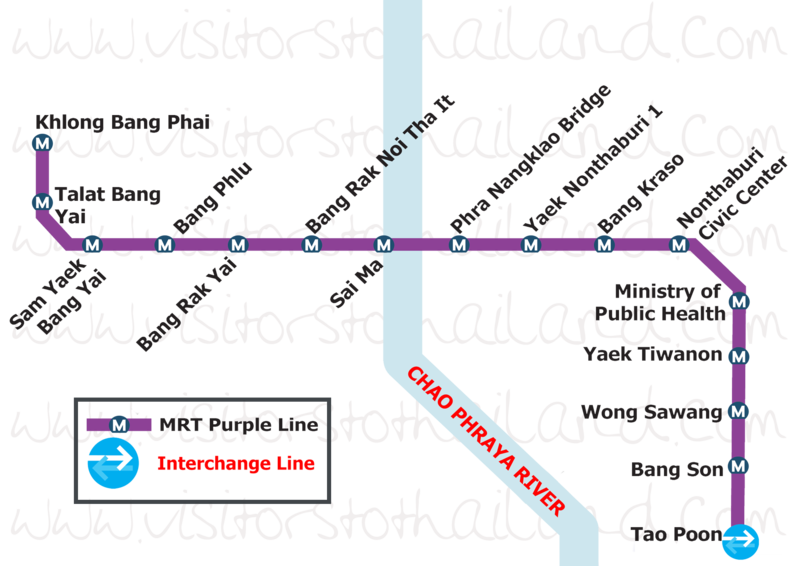 Visitors To Thailand presents you the amazing land plenty of friendly smiles and much more Thai cultures. © since2009 Visitors To Thailand. All rights reserved. We are available on Printing | Online | Mobile & Tablet.